In a surprising turn of events, Deep Silver announced yesterday that it had parted ways with Yager over Dead Island 2, and now the developer has not only reaffirmed the mutual decision, but also shed some light on the reason behind the fallout. According to the studio’s Facebook page, Yager’s vision for the zombie-centric sequel had “fallen out of alignment” with the publisher. Here’s the official statement in full. ”Our YAGER team is fully committed to the development of AAA quality titles,” writes Timo Ullmann, CEO of YAGER Group. “We work closely with international publishers and partners and have at the same time always remained an independent development studio. Our team is made of the best creative minds and tech specialists who all share a common identity. There’s still no word of a replacement for Yager at the helm, and it’s likely that the publisher won’t announce anything official for some time yet as it looks to get its ducks in a row. 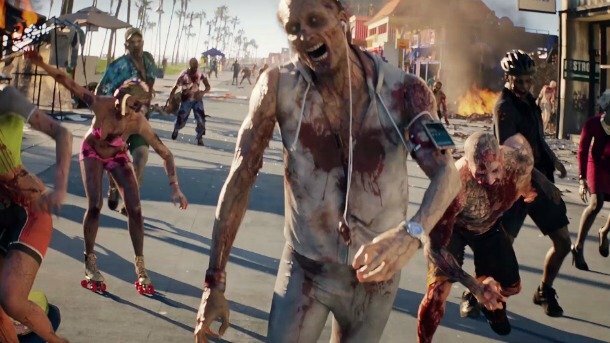 Despite this abrupt changing of the guard, Deep Silver has allayed fears that the sequel has been canned altogether, with the publisher stating yesterday that Dead Island 2 remains in development. Though whether it will find another studio and get back on track in time for its tentative 2016 release is another question entirely.